There’s no way around it: Buying a home, whether it’s a first home or a fifteenth, a pre-existing home or a new build, is a process that has many steps. 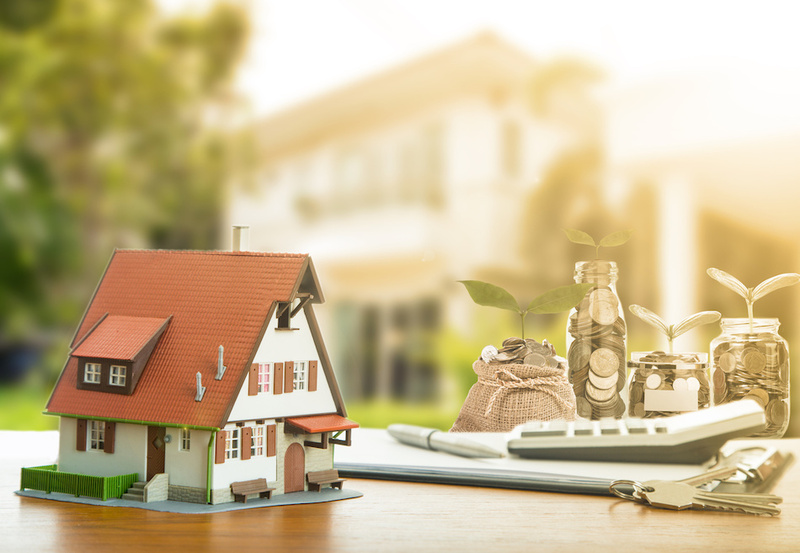 To make that process just a little bit easier, here are the basic steps to buying a home, from budgeting to signing on the dotted line. A budget creates guidelines that, if abided by, help buyers find houses that are financially right for them, and it also helps an agent pick out appropriate Garden City Beach homes to show the buyer when the time comes. A well-made budget can help keep buyers from accidentally getting in too deep over their heads. There are a variety of different types of mortgages to help give people in all financial situations the opportunity to buy a home. After choosing the right one, fill out an application for the mortgage and supply all the necessary paperwork. 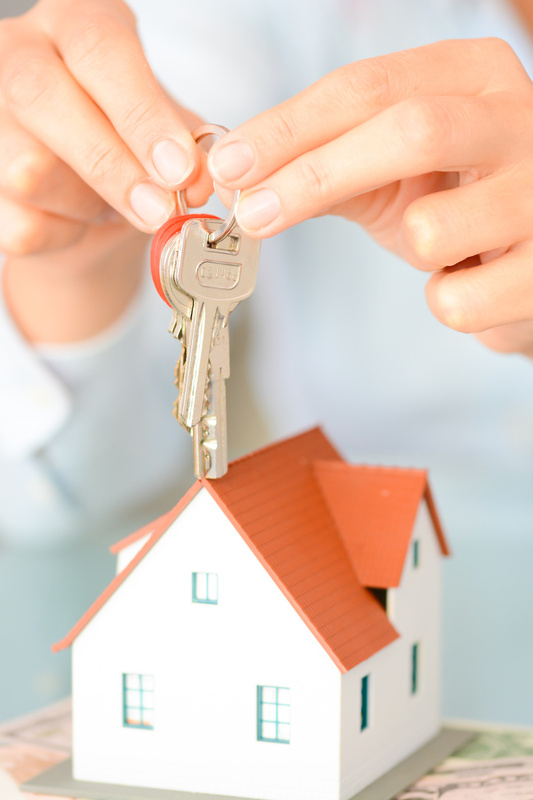 Getting pre-approved will grant the buyer written proof of the amount of money they have been authorized to borrow. 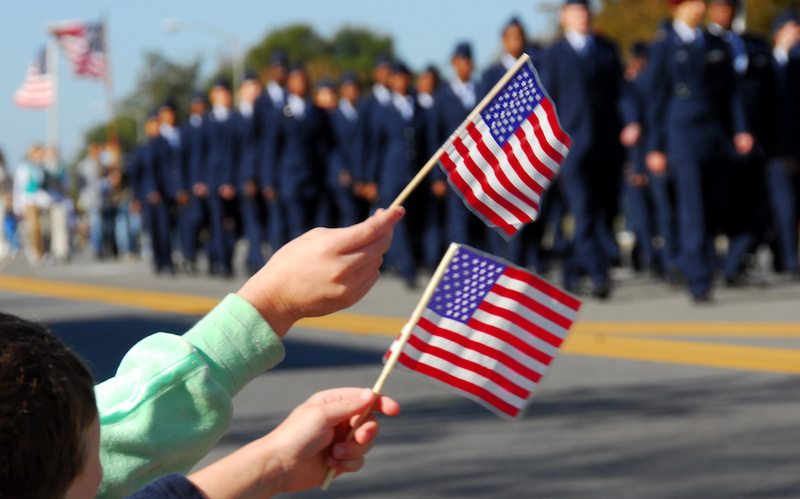 The VA Home Loan benefit is available for qualifying veterans and their surviving spouses. Unlike other programs, such as the educational benefits program, the VA Loan program does not consider dependents eligible for benefits. Surviving spouses are eligible unless they remarry. The program is open to all military, military reservists, and National Guard members, each with varying service requirements that apply regardless of the market, be it in Garden City Beach or elsewhere. Almost always, buying a home will mean making a mortgage agreement with a lender who will provide funds to purchase the ideal home. There are several to consider and keep in mind.. Zero down payment mortgages, such as those available through the VA still require payment of origination fees and minimal closing costs. Under some programs, the funds for a down payment can be a gift from parents; other programs roll initial fees into the mortgage. So, even if you're strapped for cash, you may still be able to buy your way into a home. 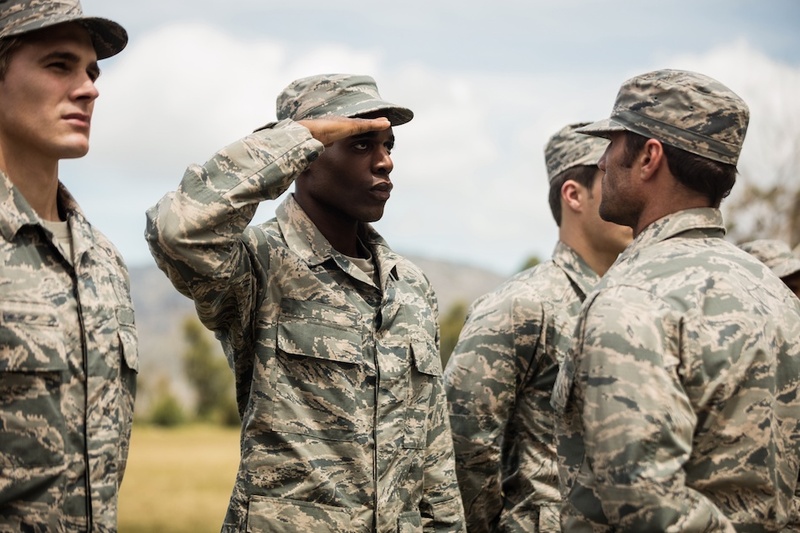 Owning a home is a time-honored dream for most Americans today, and especially so for those who taken the oath to protect and serve their country as a member of the military. For more than seven decades, the Veterans Administration has helped millions of active and retired military members, reservists, and National Guard personnel obtain affordable financing for homes, farms, and businesses. In addition to the members of the branches of the military mentioned above, surviving spouses of military members who died while on active duty and those who died as a result of a service-related disability are also eligible to apply for a separate type of mortgage loan: the VA loans. Actual dates of eligibility in relation to service dates can vary. For instance, National Guard members must wait six years to apply, but if called up for active duty, that time span is then shortened to just 181 days. Applicants must also obtain a certificate of eligibility, which will explain their specific dates of eligibility to use the VA loan program.